 WASHINGTON U.S. President Donald Trump's personal lawyers spent at least 10 hours reviewing Special Counsel Robert Mueller's report on Russian meddling in the 2016 election before it was made public, two of the lawyers told Reuters on Friday. WASHINGTON U.S. Attorney General William Barr held a news conference on Thursday to provide his account of how he handled Special Counsel Robert Mueller's report into Russian interference in the 2016 U.S. election. WASHINGTON The U.S. Commerce Department said on Wednesday that is adding 37 Chinese companies and schools to a red-flag list of "unverified" entities that U.S. companies should treat with caution, according to a notice in the Federal Register.